ABIDJAN, Côte d'Ivoire - Maguy Gbané Mandjalia (21) was crowned Miss Côte d'Ivoire 2017 at the Hôtel Ivoire in Abidjan on June 4. She will represent Côte d'Ivoire in Miss World 2017 in China on December. Darlene Kassem and Ericka Konaté Akissi were the first and second runners-up, respectively. 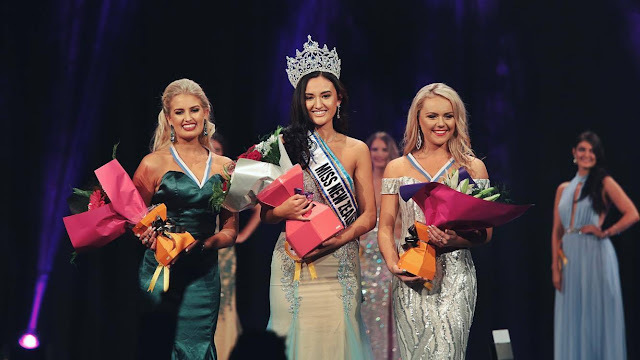 AUCKLAND, New Zealand - Annie Evans (19) was crowned Miss World New Zealand 2017 at the Skycity Auckland Convention Center on June 4. 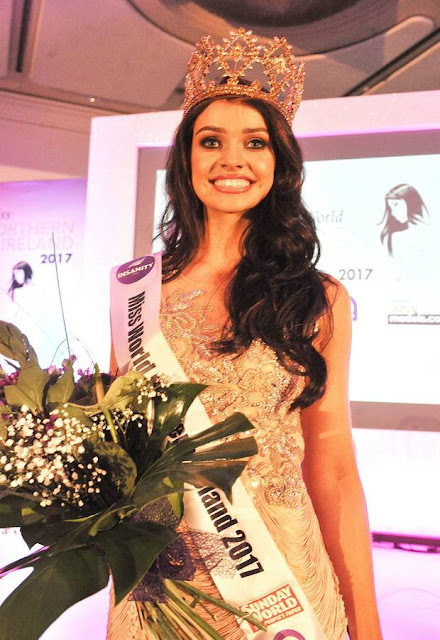 She will represent New Zealand in Miss World 2017 in China on December. Meghan Kenney and Michelle Isemonger finished in second and third place, respectively. 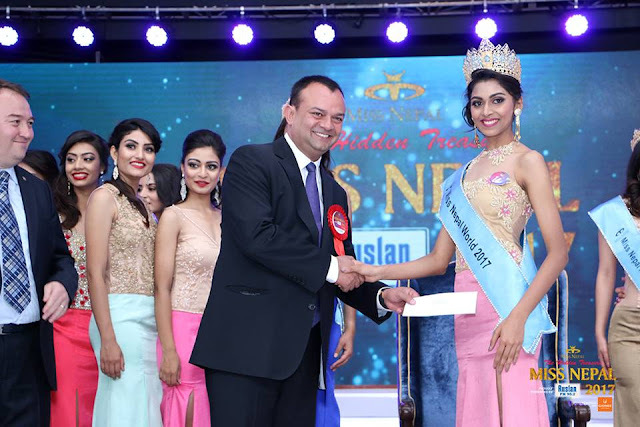 KATHMANDU, Nepal - Nikita Chandak (20) was crowned Miss Nepal 2017 at the Annapurna Hotel in Kathmandu on June 2. She will represent Nepal in Miss World 2017 in China on December. Rojina Shrestha, Niti Shah and Sahara Basne finished in second, third and fourth place, respectively. 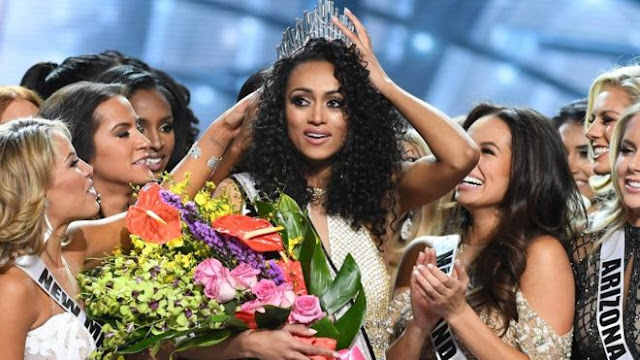 PARADISE, Nevada - Kára Deidra McCullough (25) was crowned Miss USA 2017 at the Mandalay Bay Events Center in Paradise, Nevada on May 14. She will represent the United States in Miss Universe 2017. Chhavi Verg and Meredith Gould finished in second and third place, respectively. 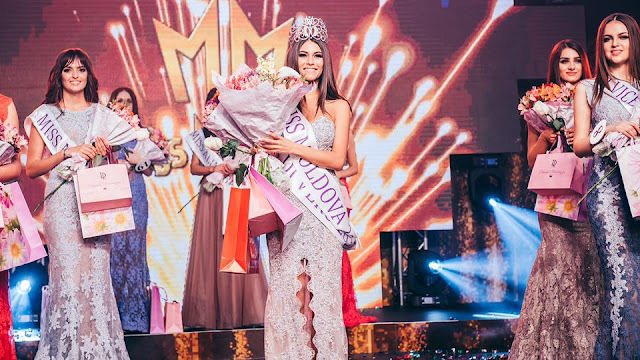 CHIȘINĂU, Moldova - Ana Badaneu (19) was crowned Miss Moldova 2017 at the Radisson Blu Leogrand Convention Center in Chișinău on May 14. She will represent Moldova in Miss World 2017 in China on December. 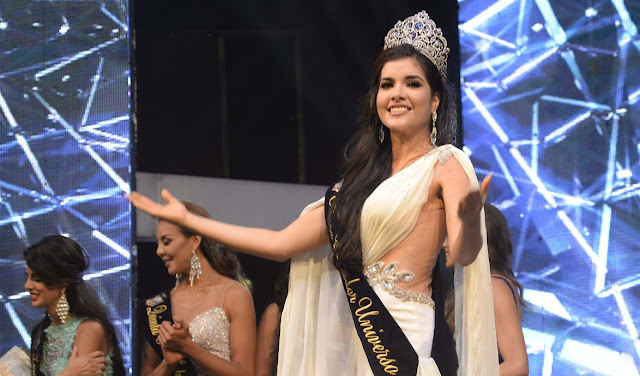 BABAHOYO, Ecuador - María Daniela Cepeda Matamorros (21) was crowned Miss Ecuador 2017 at the El Chorrillo Sports Complex in Babahoyo on April 22. She will represent Ecuador in Miss Universe 2017. 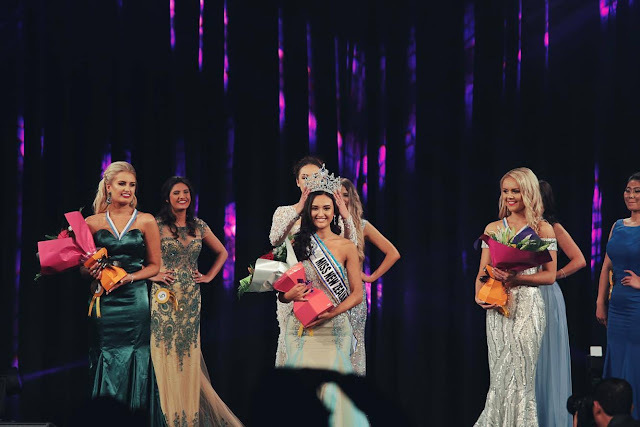 The first runner-up was Jocelyn Miele and Maria Jose Villacis was the second runner-up. 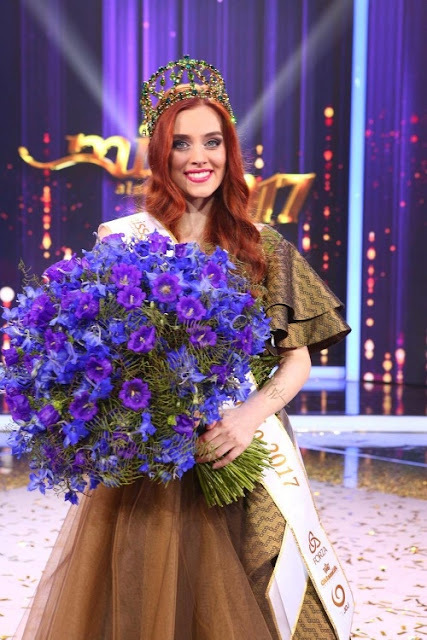 ZAGREB, Croatia - Shanaelle Liana Petty (19) was crowned Miss Universe Croatia 2017 at the HRT studios in Zagreb on April 28. She will represent Croatia in Miss Universe 2017. 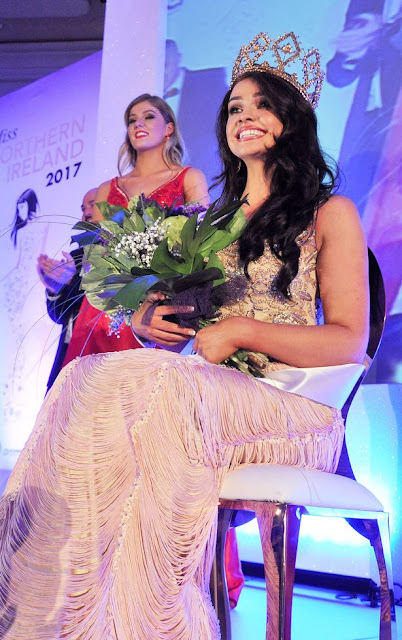 The first runner-up was Elena Jung and the second runner-up was Marijana Josipovic. 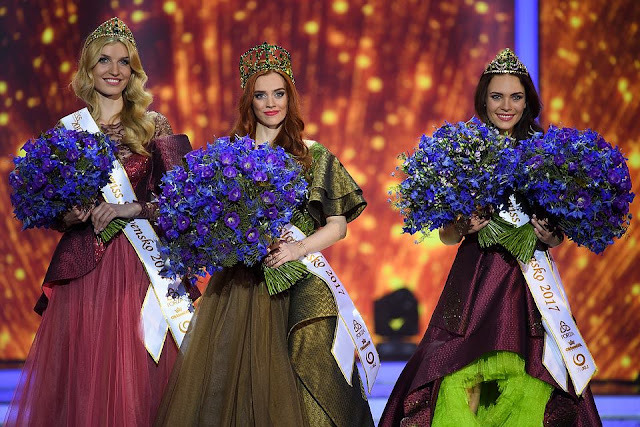 BRATISLAVA, Slovakia - Hanka Závodná (21) was crowned Miss Slovensko 2017 at the Expo Arena in Bratislava on April 30. She will represent Slovakia in Miss World 2017 in China on December. Petra Varaliova and Michaela Cmarkova were the first and second runners-up, respectively. QUEZON CITY, Philippines - Rachel Louise Peters (25) was crowned Miss Universe Philippines 2017 at the conclusion of the Binibining Pilipinas 2017 pageant held at the Araneta Coliseum in Quezon City on April 30. She will represent Philippines in Miss Universe 2017. Mariel de Leon and Chanel Olive Thomas finished in second and third place, respectively.